In the digital world we now live in, photography of our products is CRUCIAL to making a great first impression. This impression leads to sales and potentially new loyal customers. 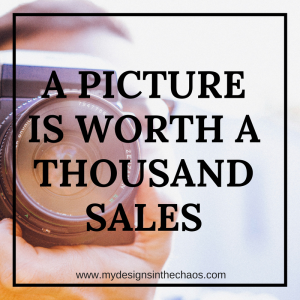 Taking a picture on your carpet, or on your bed, bad lighting, and stuff in the background is most likely not going to get you the return that you need to run a successful thriving shop. People are drawn to crisp, clear, and clean photos. (no matter what your color scheme is) Even if you are selling digital items, creating a quality mock-up is a great tool to know how to utilize. Ok, ok,….. off my soap box about quality pictures and onto the good stuff…. the resources for how to make quality pictures happen! 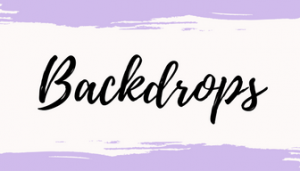 I strongly recommend you have at least one (possibly two) high quality backdrops even if you purchase most of your mock ups elsewhere. While mock-ups are wonderful to use if you haven’t yet made the product, once you sell one, you want to make sure you switch out the mock up with the real image. Also, it never fails that you will need 1 specific layout or set-up that you can’t find online. I also find it very handy to have the ability to snap that picture exactly when you need it with whatever items you want. Having your own background helps you to create consistency with your product images and branding for your business. Backdrops come in all forms, colors, shapes and sizes. You can be super basic with white poster board, spice it up a little with scrapbook paper and double sided tape, or if you know you are in it for the long haul go ahead and grab an actual photo backdrop. 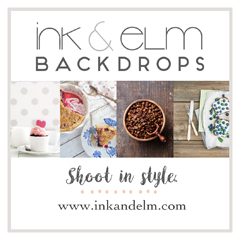 Ink and Elm is my FAVORITE for photo backdrops! They have a little bit of everything, amazing prices, and ship super super fast. 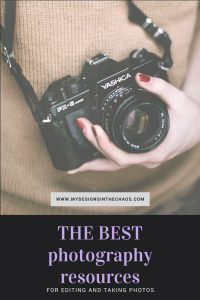 The next thing that is essential when you are talking about photography is a good photo editing program. Now there are a million and one programs out there. Everything from Adobe Photoshop and beyond. In my honest opinion though unless you are designing or have a photography business you can get by on the basics. When you are starting the simpler the better. That’s why I love Pic Monkey. It is super easy and user friendly. You can lighten your pictures, add a watermark, and layer designs for mock ups. Everything you need all in one spot. Perfect for keeping things simple and beautiful. 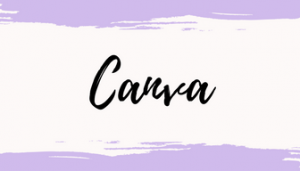 Even though Canva is more for social media graphics than photos, I felt like it is a resource that doesn’t hurt to mention. Adding your photos into Canva and then creating beautiful pins is a great way to bring traffic to you website (hence more sales). 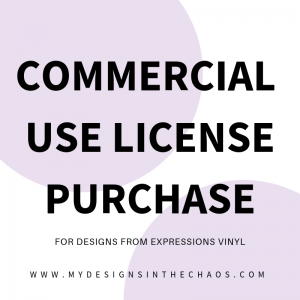 You can use it for free and all the graphics are already pre-sized for you (which again… y’all know I love simplicity!) If you haven’t checked it out yet I strongly recommend it! 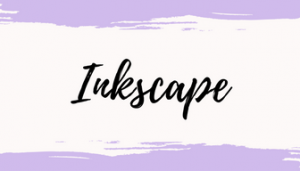 Inkscape is a a FREE program that you can use to import your mock-up photos, SVG designs and create listing pictures. 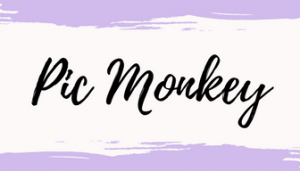 (just like you can in Pic Monkey) Inkscape is great if you want to have a little more control on the exact sizing, tints, shadows, and SVG colors. It isn’t specifically a photo program but if you know the tools, you can utilize it for creating great listing pictures. You can adjust details to make your photo look 100% like the actual product. It is a great tool to use if you are a digital seller and creating listing photos for various platforms. It is easy to adjust the size so that your photo will fit perfectly in the space provided on whatever platform you are selling on. Finally it wouldn’t be a page about photography without cameras! I have this Canon and LOVE IT! While I do take a bunch of my pictures with my phone and then lighten them using resources mentioned above, I do find myself needing an actual camera when taking my original flat lay pictures for my mock ups. The quality is high and I can zoom and angle a little bit better. 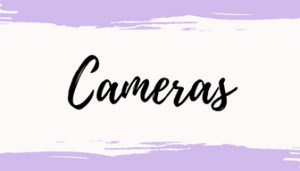 (Plus I use it with my kids so it gets double duty) 🙂 Make sure to snag a good bag and strap (this one is super cute), because these camera are expensive and you want to make sure they stay in good shape! So there you have it… My favorite simple resources to use when working with and taking pictures. Have some favorite resources you use? Head over to our FB group and tell us about them!